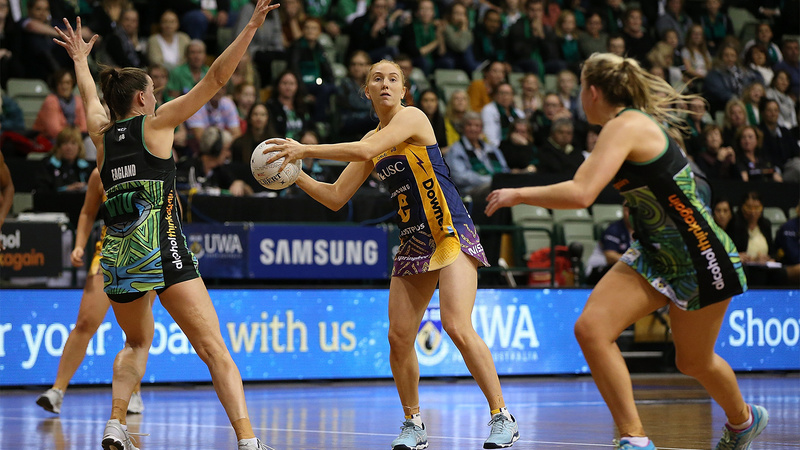 The 2018 Suncorp Super Netball season had it all and was one of the most tightly contested competitions to date. 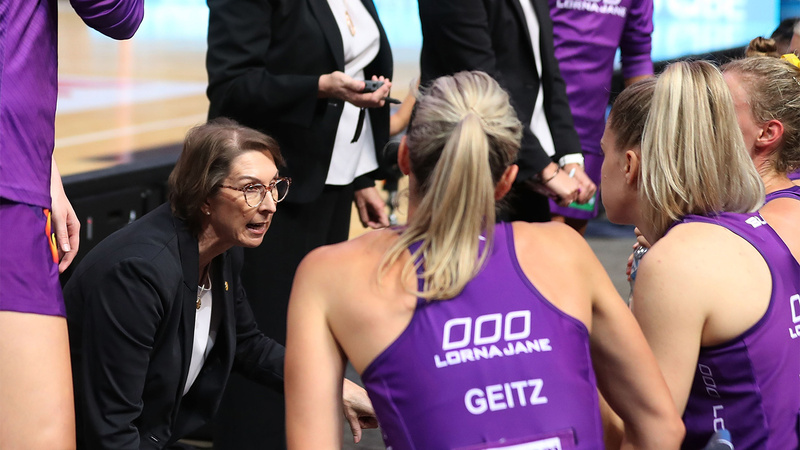 Below we’ve listed out some of the campaign’s key moments, from Renae Ingles coming back into the netball mix to the much loved Susan Pettitt announcing her retirement from the game. The league announced several new rule changes for the 2018 season, alongside the introduction of the bonus point system. 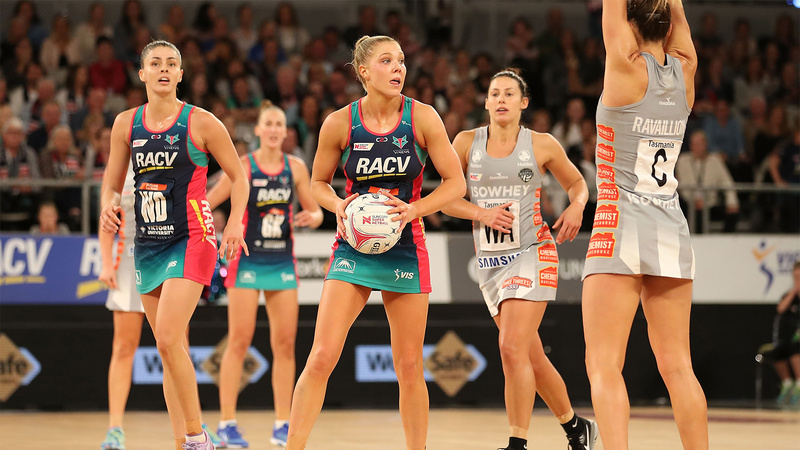 The first 2018 Suncorp Super Netball centre pass was thrown to get the season underway in a huge derby between the Melbourne Vixens and Magpies Netball. 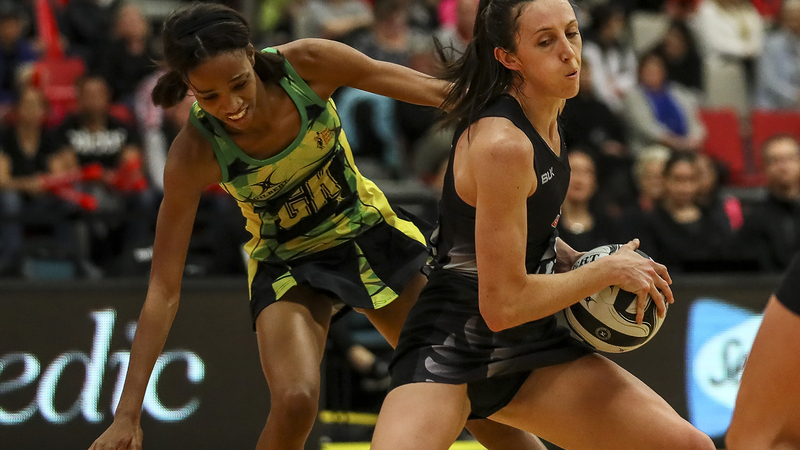 Jhaniele Fowler broke the record for the most goals scored in an individual game in the Suncorp Super Netball and the Trans-Tasman Netball League with 66 from 68 attempts, in her debut for West Coast Fever. 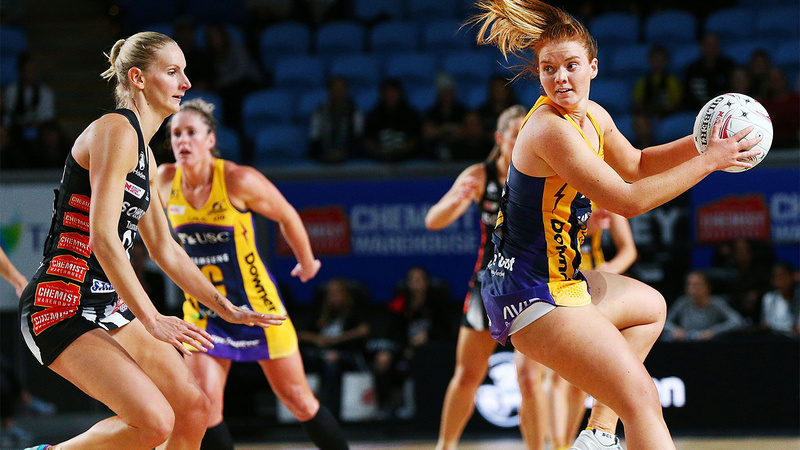 The reigning champions Sunshine Coast Lightning lost their first three games of the 2018 season, but beat their premiership hangover to get their first win on the board with a 52v50 victory over the Magpies Netball. 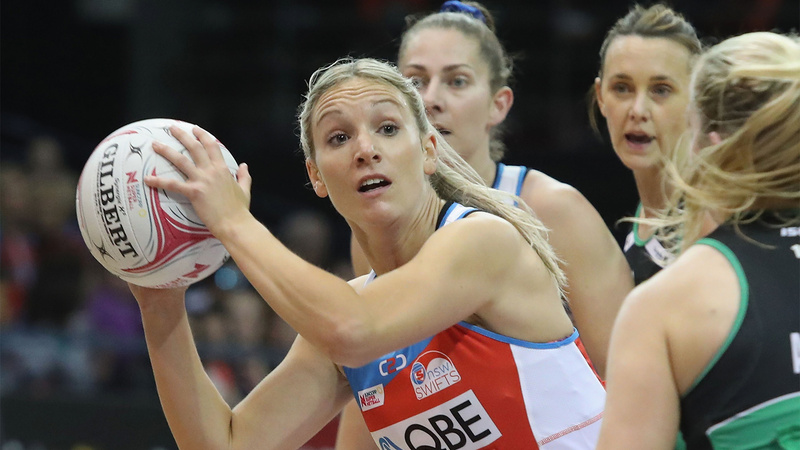 Renae Ingles returned to Suncorp Super Netball after the birth of her twins, when she took to the court in the third quarter against GIANTS Netball in Round 5. 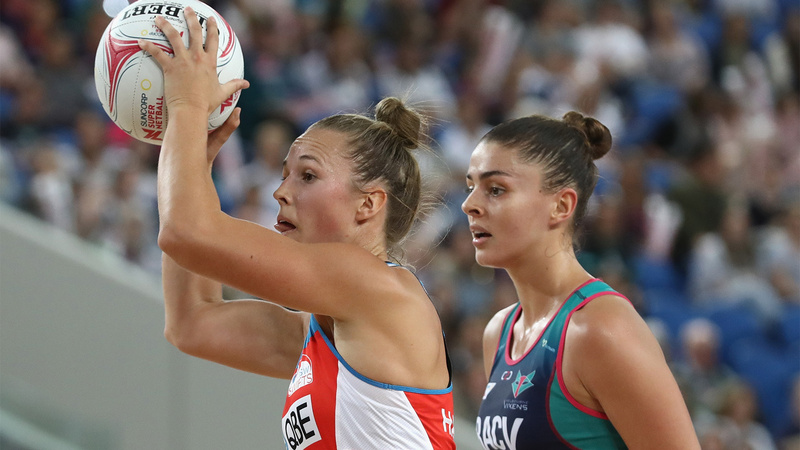 The news broke that Melbourne Vixens’ Chloe Watson was expecting her first child with her fiancé Kurt and would miss the remainder of the 2018 season. 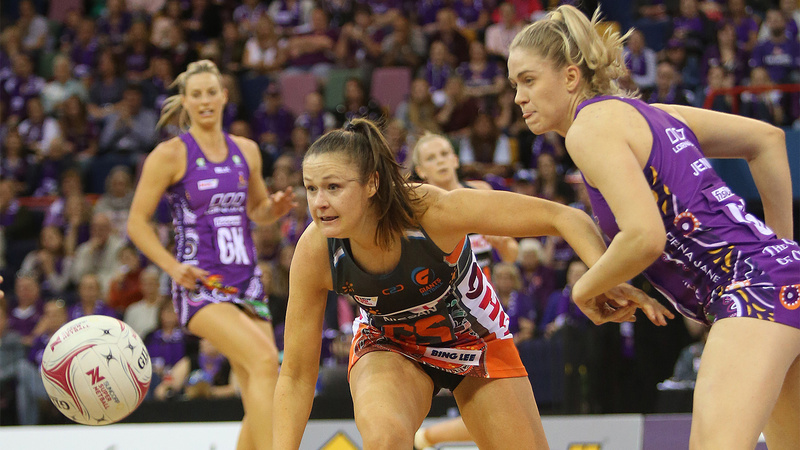 Queensland Firebirds Coach Roselee Jencke put pen to paper to extend her contract at the club until the end of 2020. 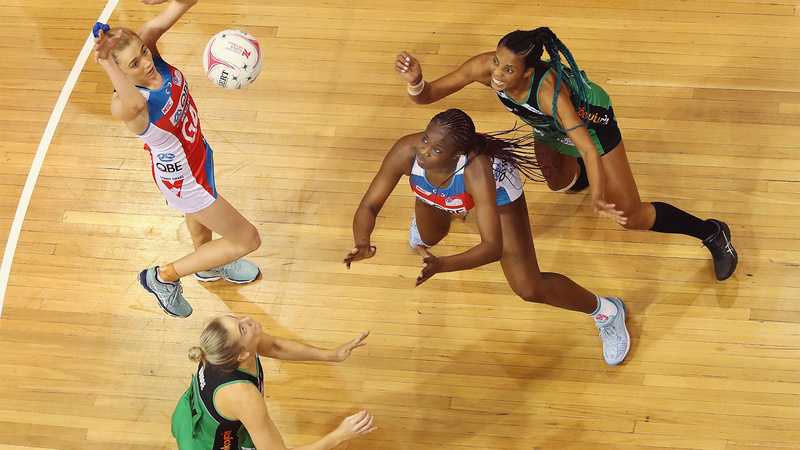 Netball Australia, the Australian Netball Players’ Association and the eight Suncorp Super Netball clubs announced the agreement to increase total player payments for 2019. 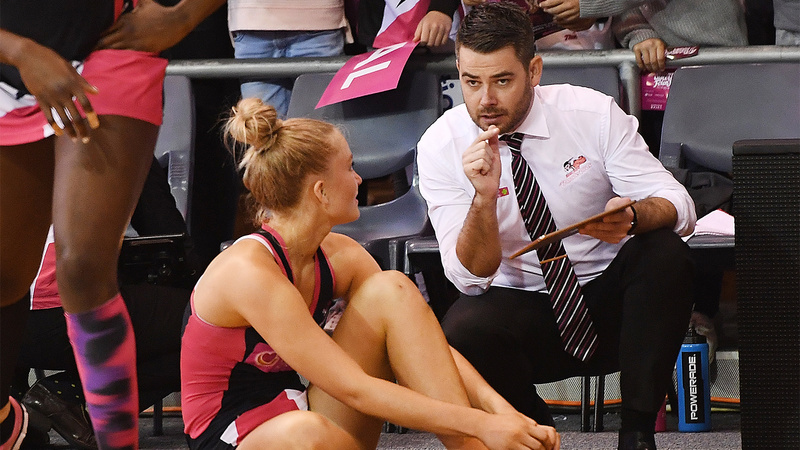 The Board of Netball SA confirmed that the contract of coach Dan Ryan, set to expire at the end of the 2018 season, would not be extended. Suncorp Super Netball held its inaugural Indigenous Round, ahead of NAIDOC Week celebrations. Each team’s dress was unique and designed to represent the stories and culture of their local indigenous community. 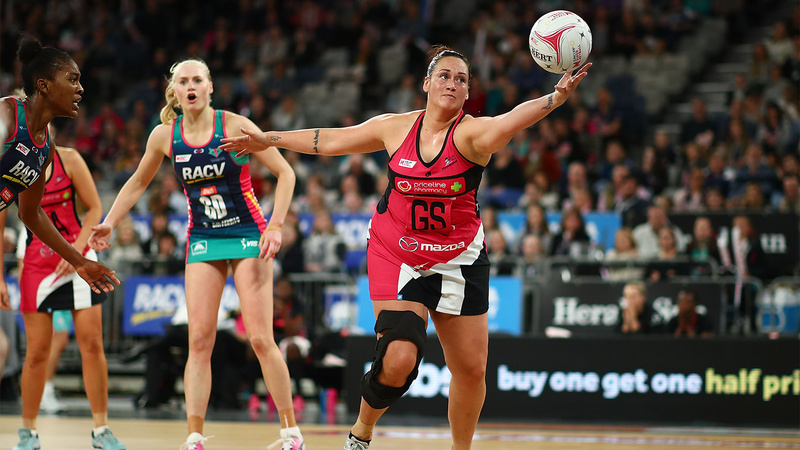 Cat Tuivaiti returned to the court for the Adelaide Thunderbirds to play the Magpies Netball in Round 10, after spending nearly a year sidelined with an ACL tear. 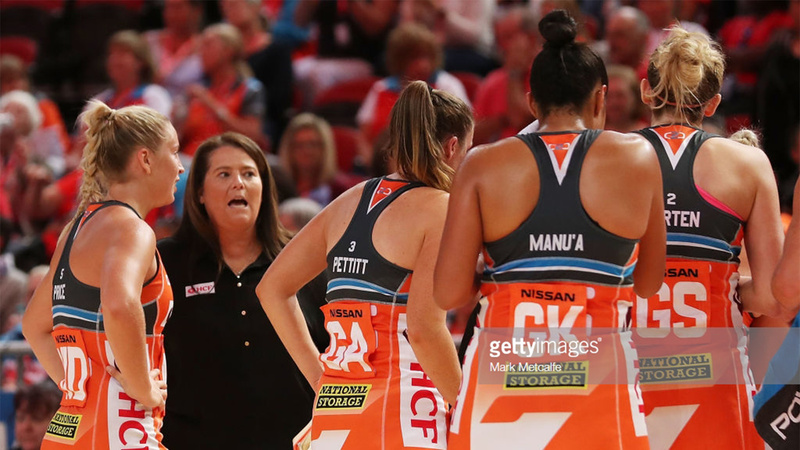 Netball SA announced GIANTS Netball Assistant Coach Tania Obst would join the Adelaide Thunderbirds to replace Dan Ryan at season’s end as their new Coach – for the next three seasons. 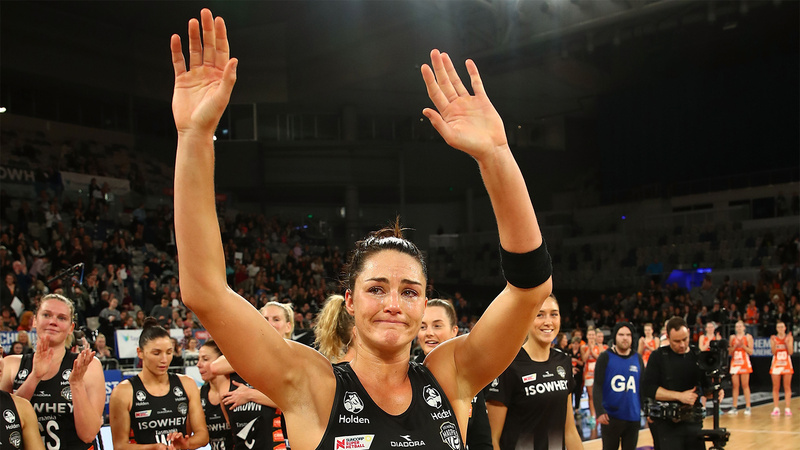 Susan Pettitt called an end to her netball career announcing that she would be retiring from both the domestic and international game at the end of the 2018 Suncorp Super Netball season. 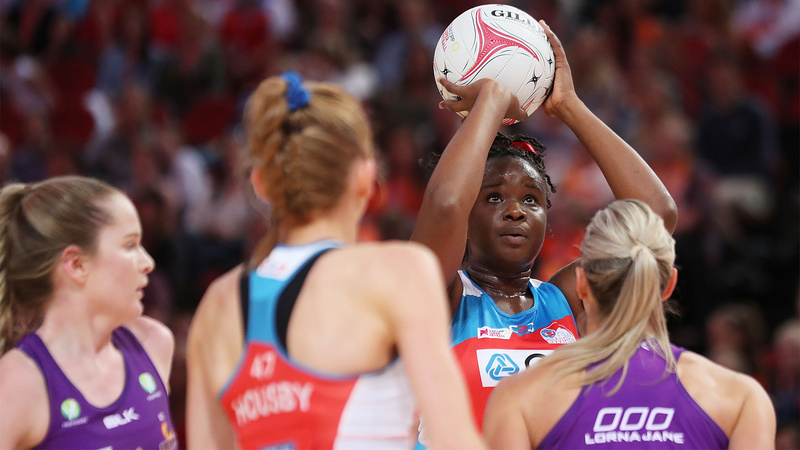 England international Natalie Haythornthwaite joined the NSW Swifts as a permanent replacement player for the remainder of the season. 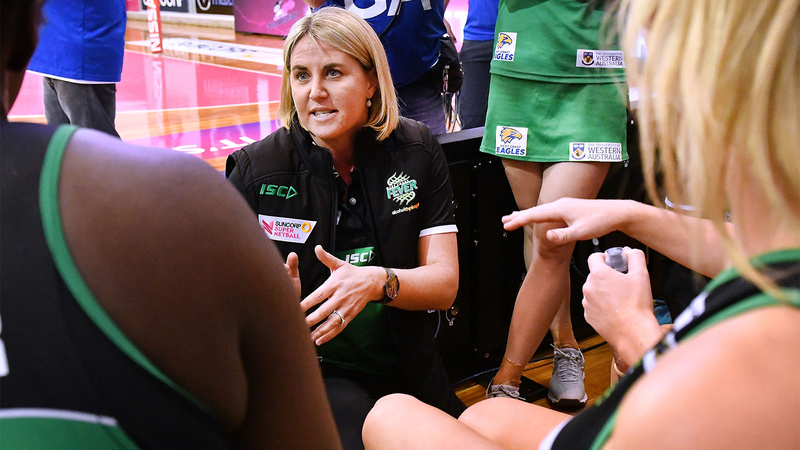 West Coast Fever Coach Stacey Marinkovich extended her contract with the club, signing until the end of the 2021 Suncorp Super Netball season. 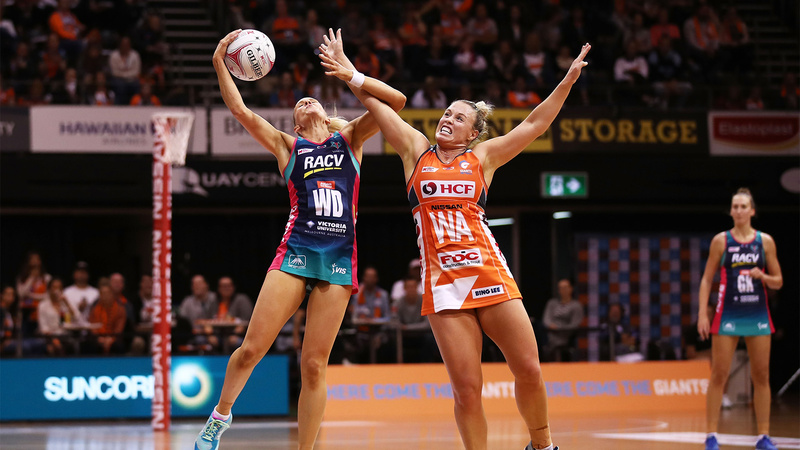 NSW Swifts lost to West Coast Fever despite scoring 68 goals, becoming the first team to score more than 63 in a Suncorp Super Netball game and lose. 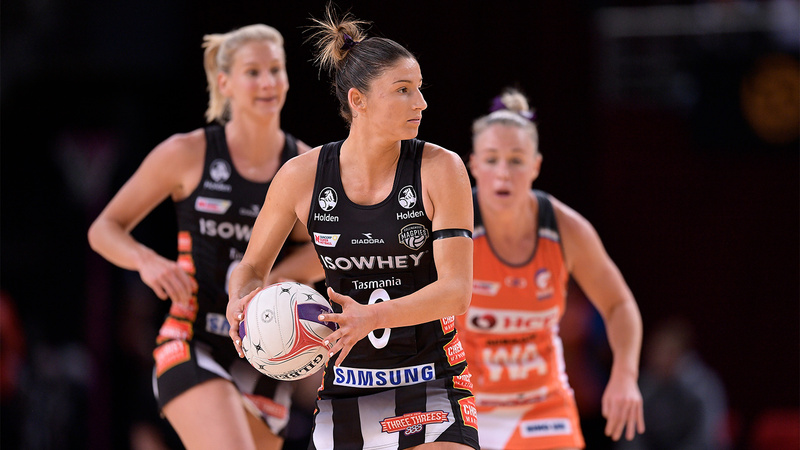 Samsung Diamond and Magpies Netball defender Sharni Layton announced her retirement from all forms of professional netball at the end of the 2018 season. 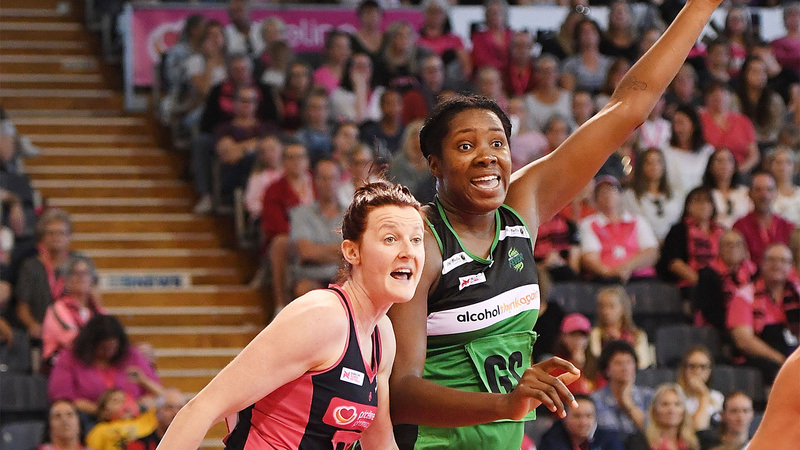 Adelaide Thunderbirds landed the first major signing for the 2019 season, in highly soughtafter Jamaican international defender Shamera Sterling. 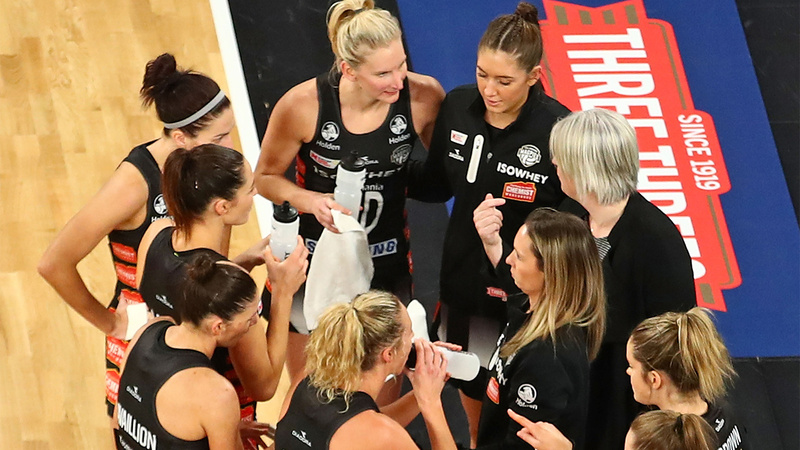 Magpies Netball Head coach Kristy Keppich-Birrell announced that she would be stepping down from her post at the end of the season. 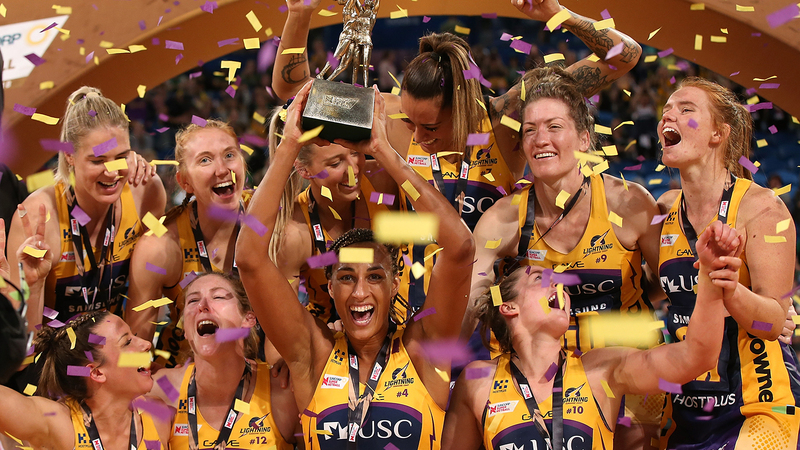 Sunshine Coast Lightning claimed back-to-back Suncorp Super Netball championships, after defeating West Coast Fever in front of a record-breaking crowd in Perth.